AIGS, Progress distributor, sub-Saharan Africa, has announced that Progress® Kendo UI®, the most complete UI library for data-rich web applications, now includes support for React and Vue, adding to its existing support for jQuery and Angular. 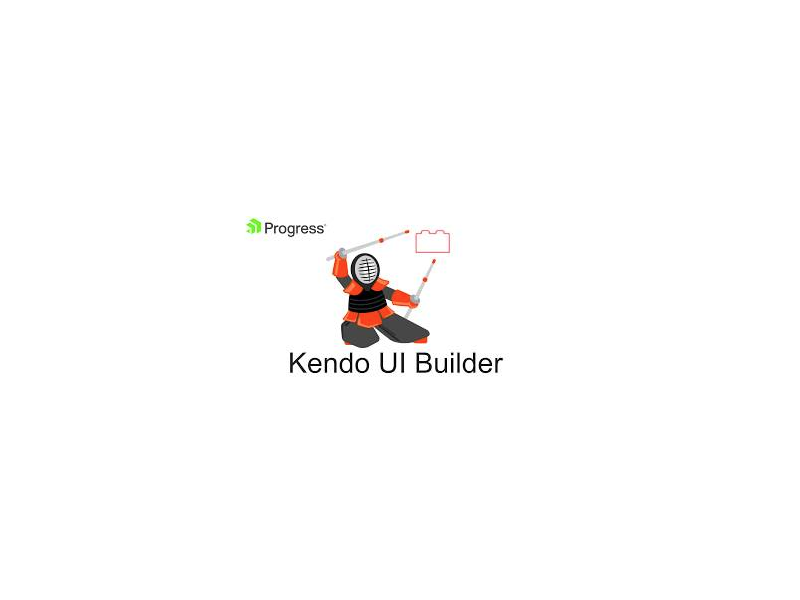 The new release gives developers the flexibility to select the framework of their choice and move between them freely, all while relying on the robust UI components available in Kendo UI. Expanding upon its vast UI component library, Kendo UI now enables developers to use React or Vue - without having to change component UI products or purchase a new component library. Web developers can continue to deliver rich, responsive, immersive experiences that are fast, responsive, stable and maintainable. In response to customer feedback, Kendo UI continues to enhance its support for Angular with new features, including a TimePicker component, enhanced calendar and Bootstrap v4-compatible Sass theme. 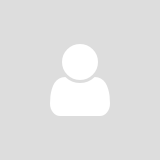 Kendo UI tightly integrates with Angular, empowering developers to build next-generation UIs that live up to any modern website design requirement, including native and responsive Angular web applications. Using Kendo UI's native Angular components enables developers to take advantage of the Angular framework's native performance capabilities such as Ahead of Time Compilation (AOT), Angular Universal Rendering, and Tree Shaking.